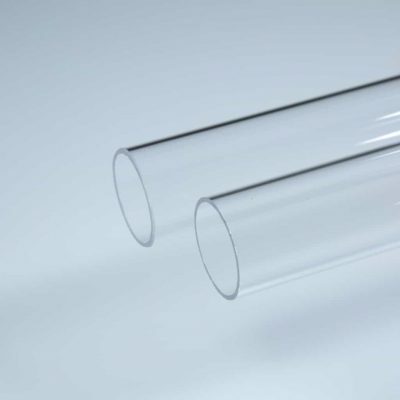 Stockists and distributers of all types of quartz sleeves and jackets. Used in air purification systems, water disinfection systems, photochemical reactors and other specialised equipment. These are used in conjunction with all germicidal UV-C lamp types including Standard, High Output (HO) and Amalgam. 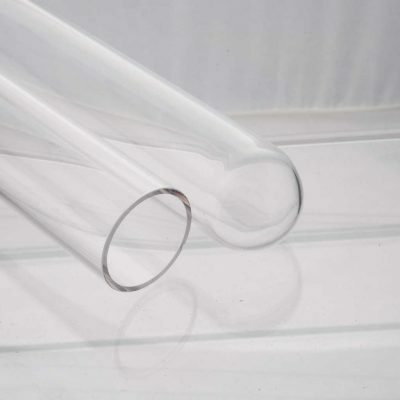 Offered in a wide range of diameters and lengths. Standard and Custom OEM options are available including Open end, Closed or Domed end, Flared or beaded end and Fire polish finishing. All quartz sleeves and jackets are manufactured to the highest industry specifications. These meet exacting uv outputs and offer protection from breakage, environmental hazards, temperature fluctuation and water flow. Low Prices and Next Day Delivery.